Razer inked a strategic partnership as the official phone and headset provider for Tribe Gaming, a top mobile esports organization in North America. The deal includes an eight-episode docuseries slated for release by year-end that will follow the reining Vainglory world champions as they defend their title using Razer equipment. 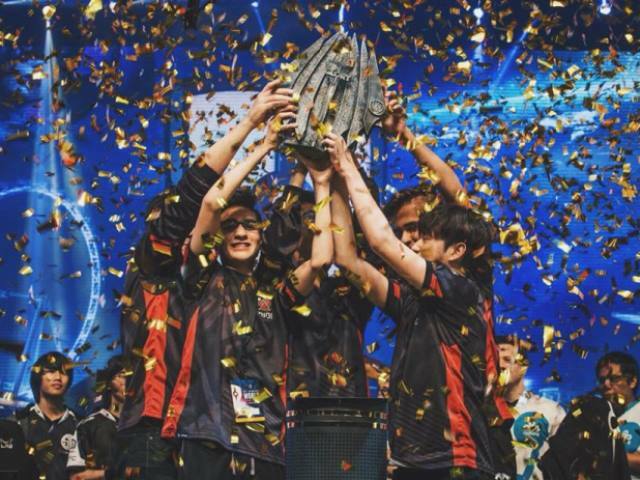 Tribe Gaming won last year’s Vainglory finals, is a significant player in Clash Royale and is currently the only mobile-centric esports organization in the North American Clash Royale League. In addition, the team recently organized a new team for Fortnite Mobile. The relationship with Tribe Gaming marks Razer’s first official partnership with a mobile-centric esports organization in North America. Esports marketing firm Ader represented Tribe Gaming in the partnership deal with Razer.